Unbelievable tone. 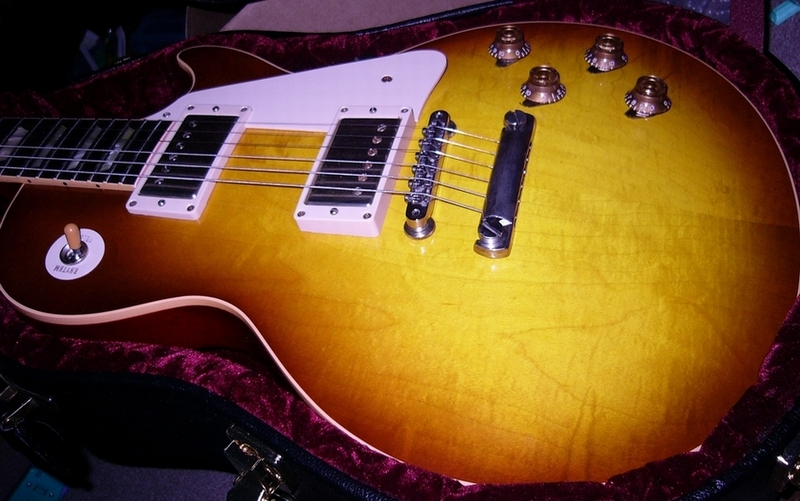 This is everything a vintage burst is supposed to be. Recorded at a live gig in Newcastle. Another video with Phil and Freiheit guitar. Plus my pickups!